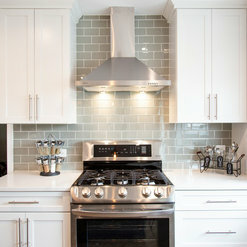 The range of kitchen or bath project can range in price a great deal. I can generally work within anyone's budget as long as it is realistic. 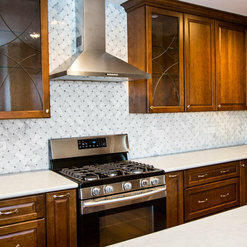 Our most common jobs are kitchen and bath remodels. 1st Floor Revamp - Open it up! We were extremely pleased with the work Ted did on our bathroom - it looks and functions better than we ever imagined. The workers came at a predictable time each day, worked quickly and efficiently, and cleaned up at the end of each work day. We were so happy with how it went that we have hired Ted to remodel our kitchen next, and have recommended him to others! Thank you very much Valerie! 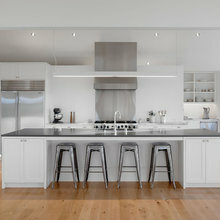 I look forward to the kitchen project. It is going to be beautiful! Ted was fantastic at determining and designing what would look terrific in my bathroom. He offered personalized ideas and recommendations at a fair price and did an outstanding job communicating throughout the project! 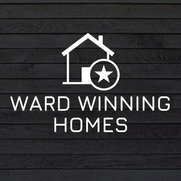 I highly recommend Ward Winning Homes! We are very happy with the work that was completed. 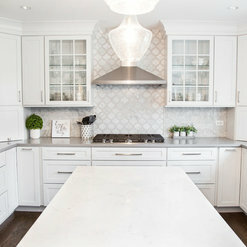 We hired Ward Winning homes for a small/mid-size project. 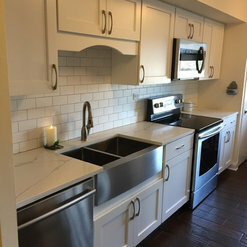 They installed new kitchen backsplash, fixed drywall around our new sliding glass door, and painted our kitchen, dining room, hallways, and living room. 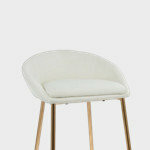 They are easy to work with and work quickly and cleanly. Ted is a dedicated and honest professional. I collaborated with him on a few projects, and he was always willing to listen to my ideas and suggestions, as well as give his input on cost effective solutions. He is knowledgable in the industry, and he's one of the most hardworking individuals that I have had the privilege of working with. I wouldn't hesitate to recommend him, and I look forward to collaborating in the future. Highest recommendation for Ward Winning Homes, who served as GC for a complete master bathroom remodel job in our single-family home. 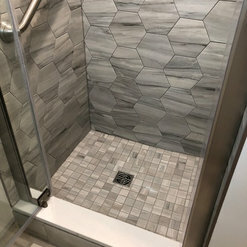 Ted is very innovative and thought of several very creative design ideas - cabinetry layout, tile cutouts in the shower, etc - that just made total sense and the bathroom would have never been the same without incorporating those ideas into the project. Ted was very responsive to all communication vehicles. 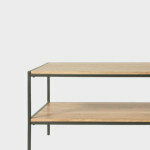 Ted remained personally involved until the very end and made sure the craftsmanship was rock solid in all areas. Ted spent a lot of extra time shopping (we are extremely picky) and helping make selections for nearly all the materials involved. Ted was able to cut through red tape with several of the subcontractors / vendors and we didn't have to deal with any of those headaches. 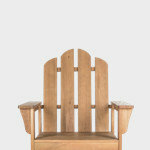 I have worked with Ted on several projects and have become a loyal customer. From the start of the project Ted takes the time to listen to what I am saying and offers guidance with design. Had I not used Ted I would have made design choices that I would have regretted. He has an eye for how things will look and shares his thoughts without pushing his opinion on me. He gives me the facts and then supports my decision to bring my vision to life. Ted provides excellent workers who are courteous and not only do an awesome job with outstanding craftsmanship they have respect for my home. I can’t say enough of how clean they left everything at the end of each day. I was so impressed I took a video to share with my family and friends. Not only would I use Ted again I will recommend him to anyone in need of a remodel. 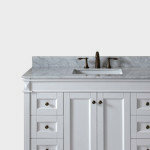 I've photographed the "afters" of many kitchens and bathrooms for Ted. All his work is done with extreme precision and attention to detail. The homeowners all seem to be very happy with the work, and the ease of working with Ted. 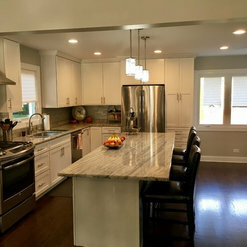 We remodeled our kitchen with the help of Ted Ward. 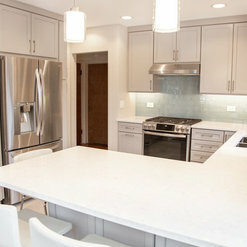 We're both Architects and we brought our design to him and he helped to fine-tune the details, place our cabinetry order, match us up with the right contractor, and guide us through the whole process. He was friendly, helpful, and organized. We were glad to have him as a contact person throughout the project! 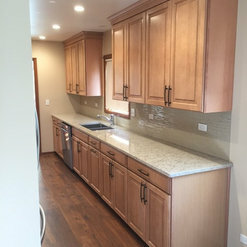 Ted was extremely knowledgeable, efficient and easy to work with during our bathroom remodeling project. 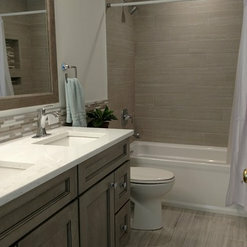 We remodeled 2 bathrooms and couldn't be happier! We will be remodeling our kitchen in the next 5 years and will definitely use Ted again! A pleasure to work with! 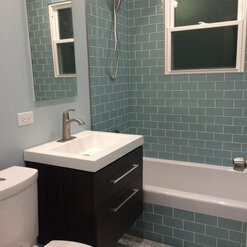 When I was remodeling my bathroom I contacted Ted and he was very professional, thorough and helped me through every step of the way with this project. His entire team were very professional and the work was done in a very timely manner. Ted was very easy to work with when designing our new kitchen. He was able to incorporate all of our wish list items in a way that also stayed within our budget. 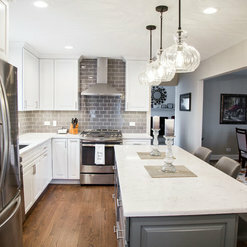 There was no pressure to “upsell” when picking out cabinets, flooring, backsplash, counters, and appliances. The contractors he arranged for us did an amazing job and were also very professional and courteous. I would highly recommend Ted for home remodeling projects. Thank you! My sister had just remodeled her bathrooms and had used Ted in her design and remodeling so I thought I would see if he could help me with my changes. It was delightful working with a professional designer such as Ted. He listened to my needs and helped me transform them into the master bath that I really enjoy. He was very detailed in putting together the plan and over saw everything until It was completed. 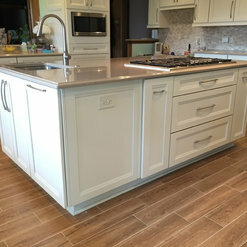 Commented: wall/floor tile?Porcelain tile, 12x24. Not sure who makes it. Commented: What size tiles are these? 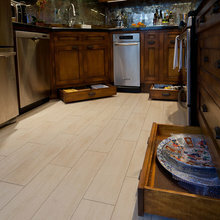 was schluter strip used at niche edge?4x12 tile. Yes, Schluter. Commented: Like you shower door, do they both swing open and who is the manf?yes, they both swing open. the client wanted them both to open while she bathed. any glass company can provide doors like these.